Time passes quickly! 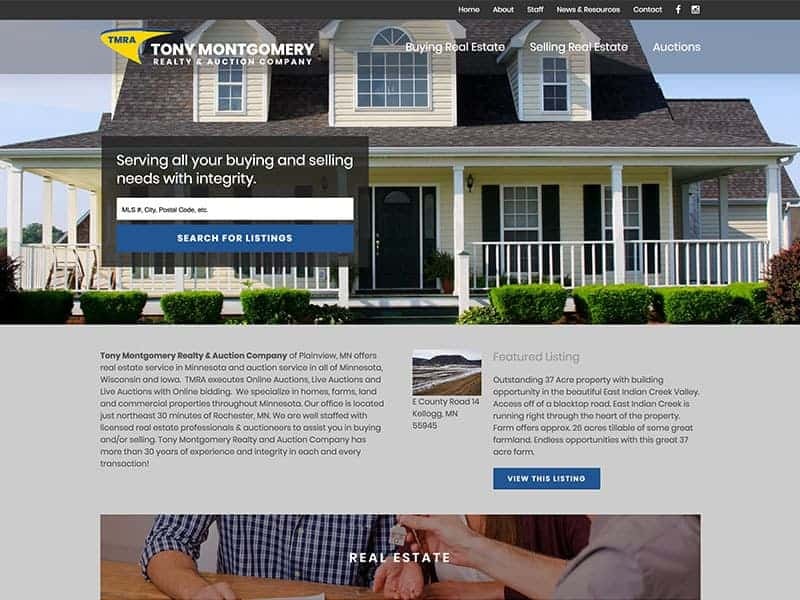 And a lot can change in a couple of years so it was time for an update to Tony Montgomery Realty & Auction Company. TMRA is a well-established company offering real estate and auction services to the Plainview, MN area and we were so happy to be able to work with them again. A more modern design and layout was implemented to improve navigation. Testimonials were integrated throughout the website along with calls to action to generate more leads. Along with all the updated content came security and mobile improvements. 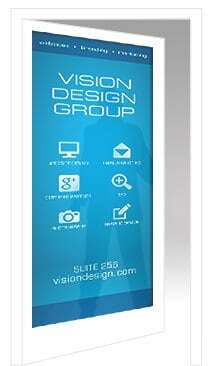 Website visitors will find the site more informative than ever! Be awhile since you’ve had a refresh? Get your site up to date with our super creative team! Contact us for more information.